Shinola was founded with the goal to make quality products in America, and that's exactly what they've been doing ever since. 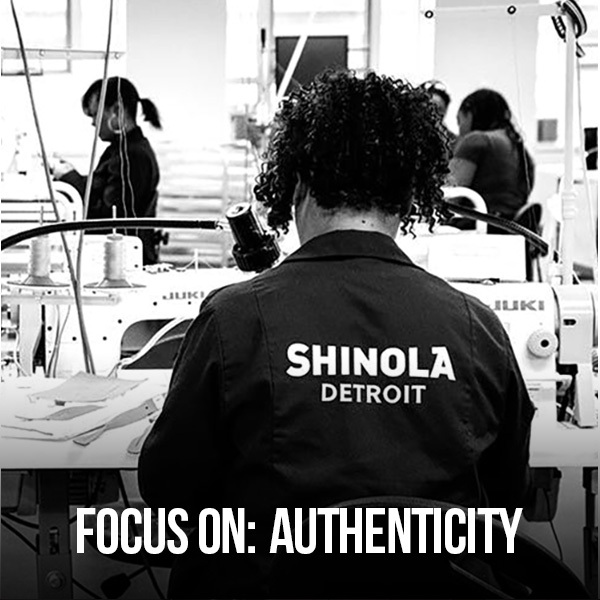 Staying true to their core value of authenticity, Shinola has remained transparent, listing their components' origins on their website and offering public tours of the factory. JGA was proud to partner with Shinola in designing multiple of their locations, including the just-opened Chicago location. "If we are to benefit from the use of our natural resources, we must be willing to act to preserve them" is a statement from Orvis held long and true. A small business that began with a love of fly fishing 160+ years ago, Orvis stands strong today as the leader in outdoor lifestyle. 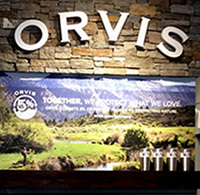 Orvis donates 5% of pre-tax profits every year to protecting nature and offers a unique matching grant program that's raised more than $20 million towards wildlife conservation. 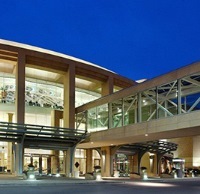 Check out the retailer's inspiring timeline..